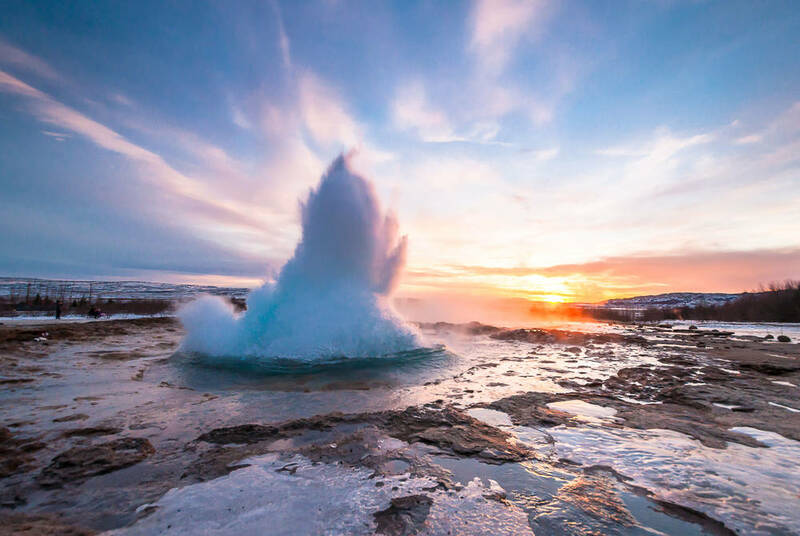 We've put together the following list of the top ten best things to do out of the Icelandic capital, each meticulously tried and tested by our destination experts. There's everything from hiking on a glacier to whale-watching and trips out to lesser-visited islands. 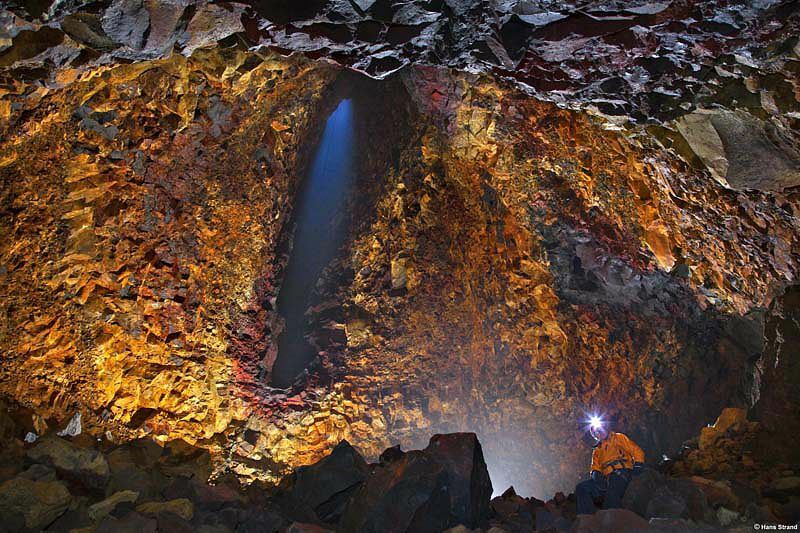 Enjoy a unique opportunity to step inside one of Iceland’s most impressive geographic features. 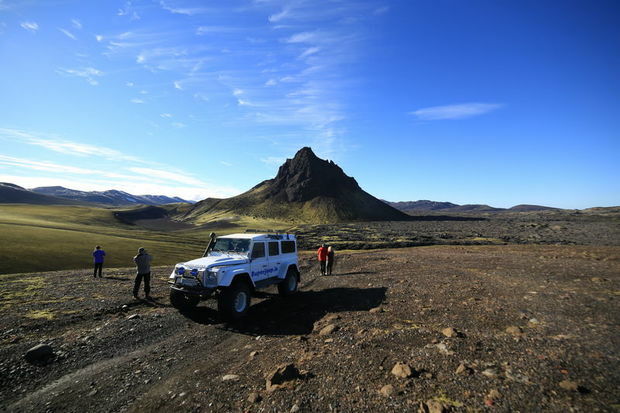 After pausing at lava-field waterfalls and Europe’s most powerful hot spring, you’ll change to an all-terrain vehicle for the journey on to the monolithic Langjökull Glacier. Donning crampons, you’ll then venture into an ice-cave world of mighty crevasses and stratified layers. 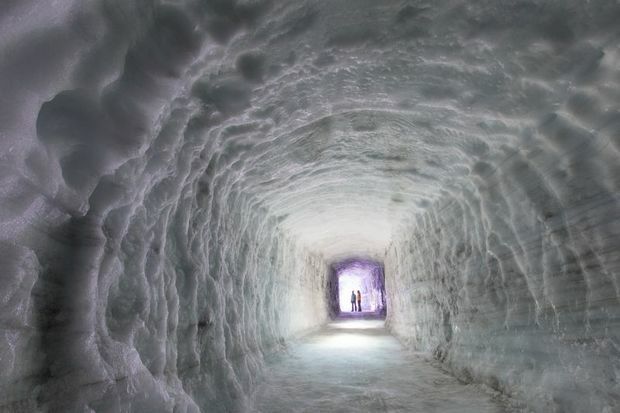 Find out more about walking into a glacier. 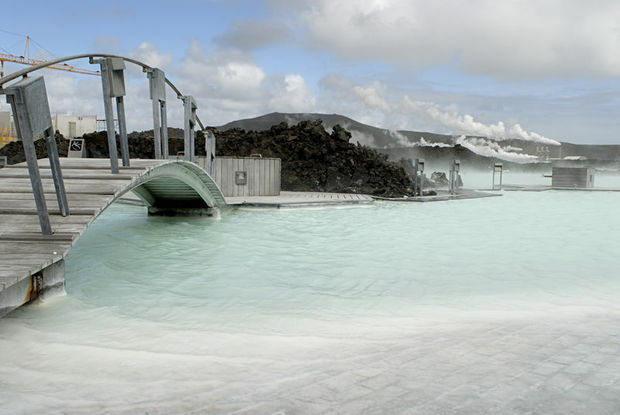 As a unique, geothermal spa, the Blue Lagoon’s milky-blue waters are stunningly contrasted by harsh volcanic rock and summer’s Midnight Sun. 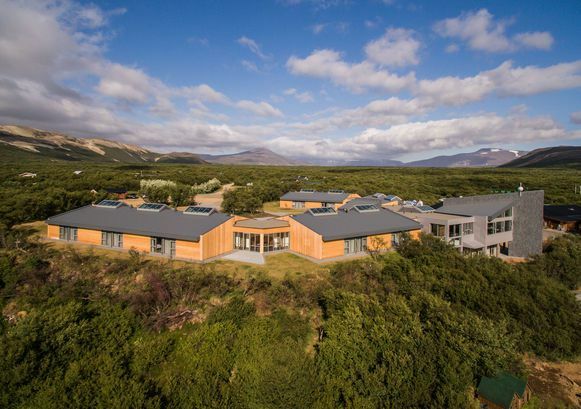 It’s all situated in a dramatic lava field, so alongside your optional Reykjavik transfers, you’ll also be treated to natural saunas and steam rooms, a welcome drink and silica mud mask. 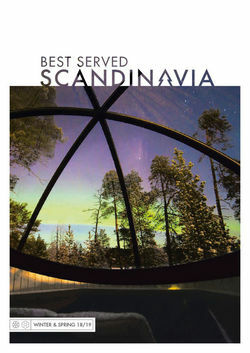 The Golden Circle comprises everything from waterfalls and geysers to the rift-valley home of the world’s first parliament. And, travelling by 4WD, you’ll also head off road to take in the giant Langjökull Glacier where, for a supplement, you’ll have the option to try snowmobiling, even in summer! Learn more about a Superjeep excursion. This is your chance to get right between the Eurasian and North American tectonic plates. 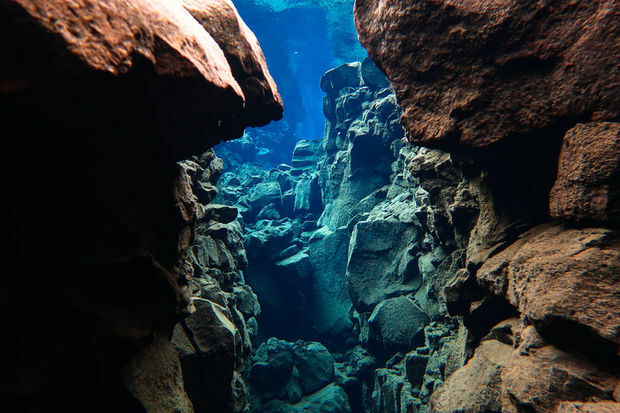 You’ll be diving in glacial water filtered for decades by porous lava rock, affording underwater visibility of a whopping 120 metres. Checking out cathedral-like rock formations, you’ll feel as if you’re flying over the colourful boulders below. You’ll be kept warm by a superb dry suit, hot chocolates and included transfers. Find out more about snorkelling in Iceland. It’s often said that the best way to understand Iceland’s geological drama is from the air. And, this curated route will see you fly off the beaten track to one of the country’s most active volcanic areas, taking in hot springs, endless lava fields and basalt mountains. 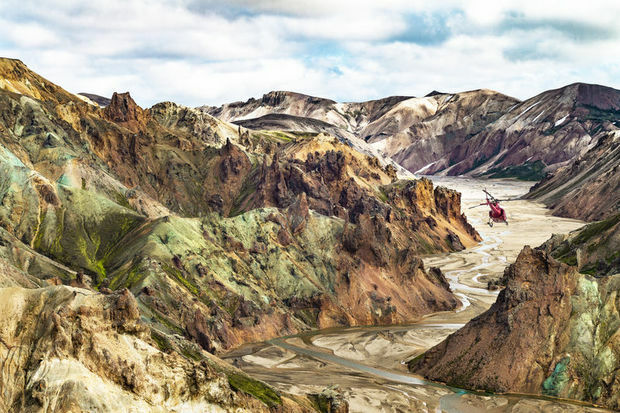 You’ll even swap tourists for rambling sheep with a remote landing among bubbling mud pools and steaming fumaroles, before you fly back with a scenic pass over Reykjavik. Learn more about a sightseeing helicopter flight. 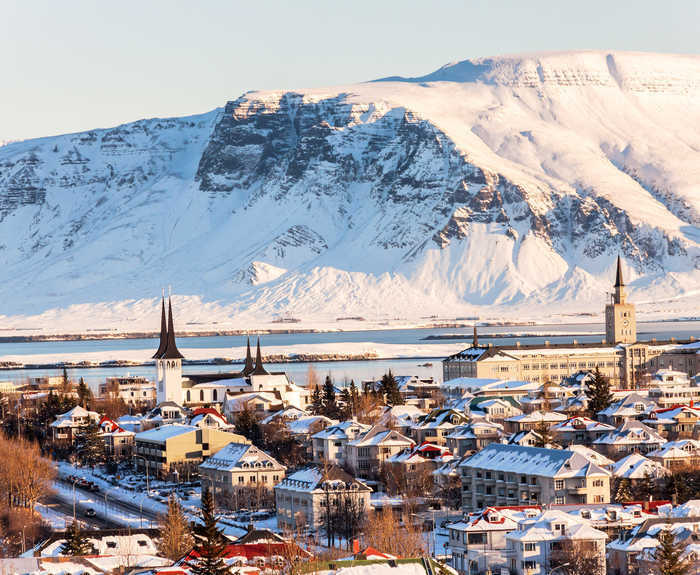 Heading out of Reykjavik, you’ll cut between high mountains and the crashing waves of the mighty Atlantic Ocean to take in everything from black-sand beaches to national-park valleys and monolithic glaciers. 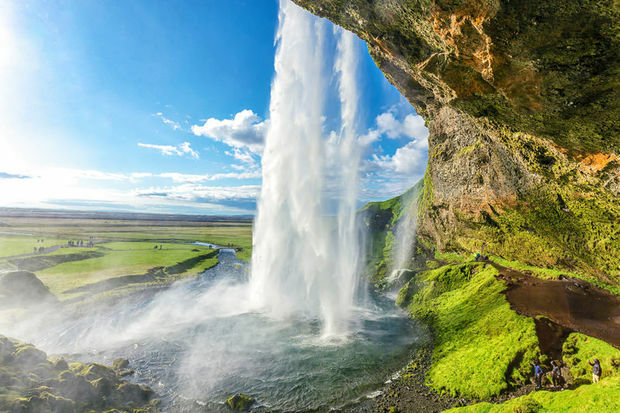 The iconic Skógafoss waterfall is a special highlight, as is Seljalandsfoss where you can walk right behind its cascading falls. However, this day on the coast all centres on the Jökulsárlón Lagoon, a meeting point of rivers and glaciers that’s dotted with endless icebergs. You can even explore further with an added boat tour. Find out more about an excursion to Iceland's south coast. This superb-value excursion showcases the best of the Golden Circle’s famous sights, from the mighty Gullfoss waterfall to the clockwork-like eruptions of Strokkur geyser and Thingvellir National Park – the meeting point of tectonic plates. Its Viking past will be brought to life by your guide. 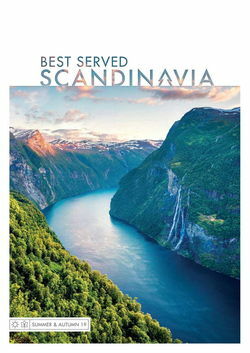 You’ll also visit a pair of lesser-known gems with Faxi waterfall’s “fish ladder” and Skálholt cathedral’s archaeological museum. Learn more about the Golden Circle. Watching a giant humpback breach or a dolphin play in your ship’s wake has to be one of the great holiday experiences. And, on this proudly responsible sailing, you’ll be guided by an expert crew who, if you fail to make a sighting, will provide you with a new ticket completely free of charge. What’s more, if you travel between May and mid-August, you can add on a trip to see the puffins of Akurey Island. 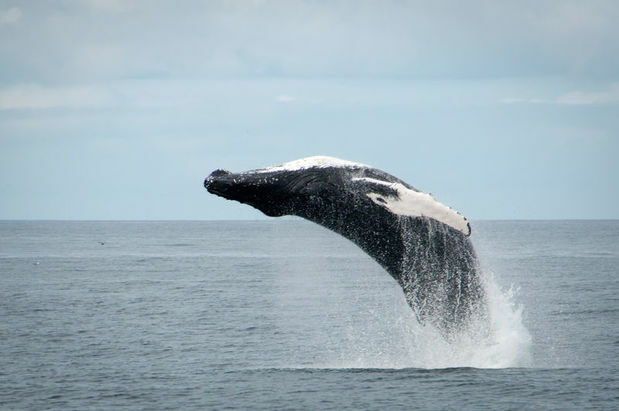 Find out more about whale watching. Strapping on crampons to hike out over the lunar landscape of a glacier is Iceland at its adventurous best. 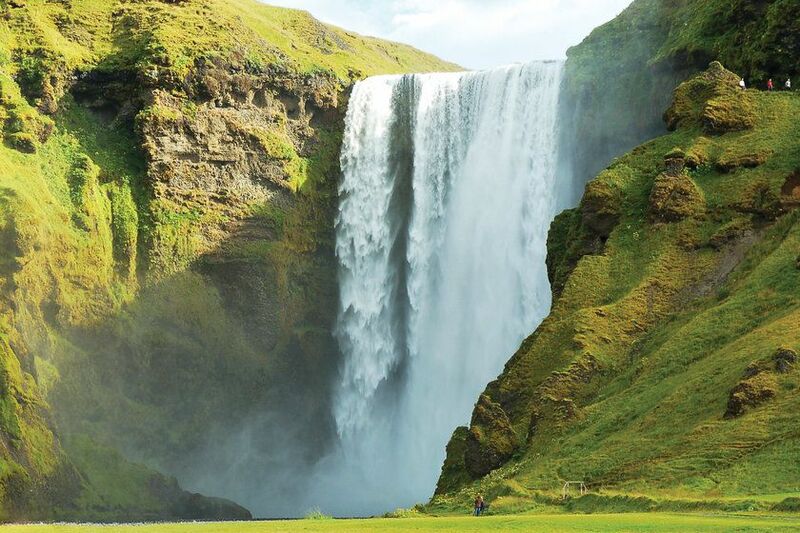 And as if that wasn’t enough, your certified guide will also bring you among the south coast’s smoking volcanoes and lush farmlands to showcase two of the country’s most iconic waterfalls – rainbow-blessed Skógafoss and Seljalandsfoss, where you can walk behind its mighty torrents. 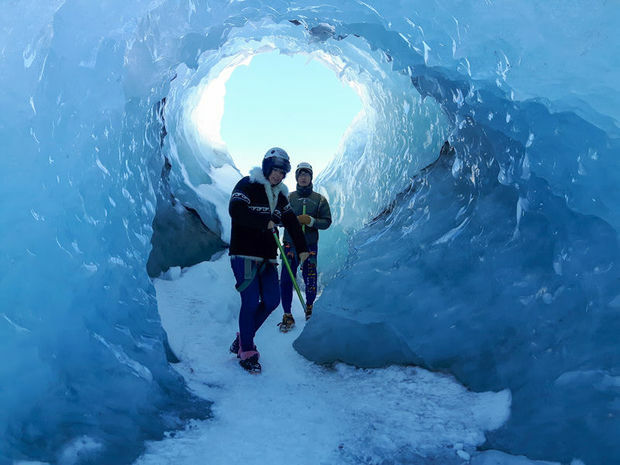 Learn more about a glacier hike. 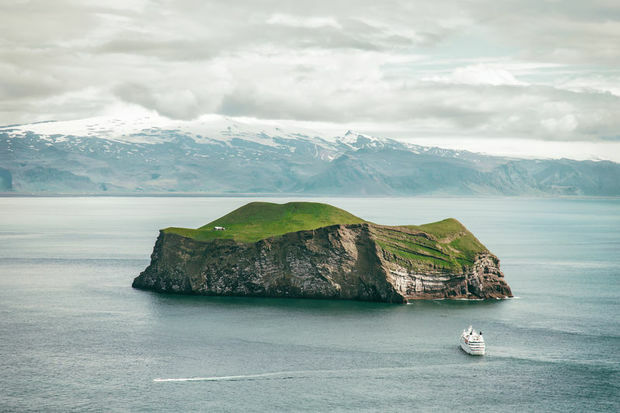 Cruise out to an archipelago of islands whose dramatic cliffs, cragged craters and rolling hinterlands have been shaped by thousands of years of volcanic activity, including that infamous 1973 eruption. 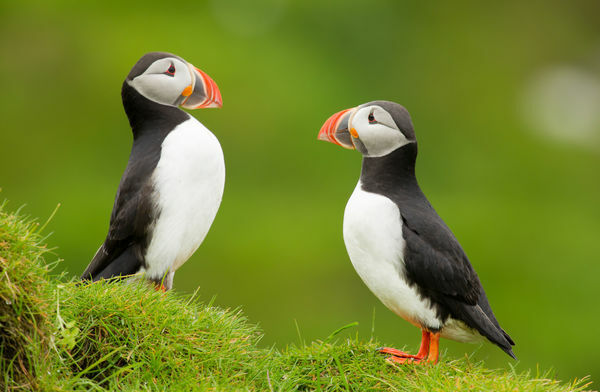 Explore with museum visits and harbour walks, or let a bus and boat tour take the strain, bringing you to seasonal puffin colonies, which – with up to 10 million birds – are the world’s largest. It’s all bookended by included ferry hops and transfers to and from your hotel. Inspired? Take a look at our Reykajvik itinerary, or contact one of our Iceland experts on 020 7838 5956.